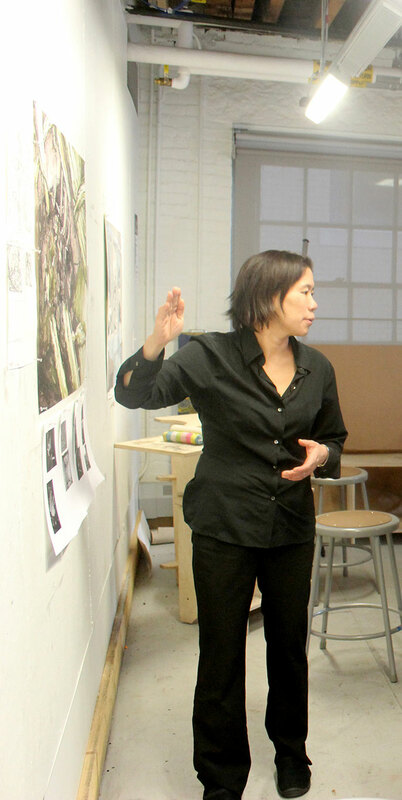 I am an Adjunct Professor at the Rhode Island School of Design, and a Partner at ART PROF, a free, online educational platform for visual arts. My studio practice uses drawing, printmaking, and sculpture as means towards exploring the extremes of human emotion, using the human figure and face as a vehicle for expression. I have exhibited my work at the International Print Center New York, the Danforth Museum of Art, the Currier Museum of Art, and the Davis Museum and Cultural Center. I have received artist grants from the Massachusetts Cultural Council, the Berkshire Taconic Community Foundation and the Puffin Foundation.